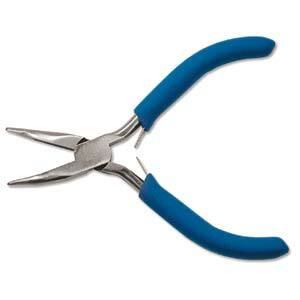 Hobby Quality - good quality pliers for casual and hobby use. 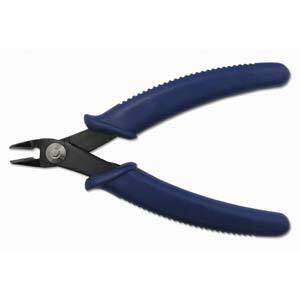 A 2 in 1 plier combining nice and chain nose (flat jaw) and cutters. 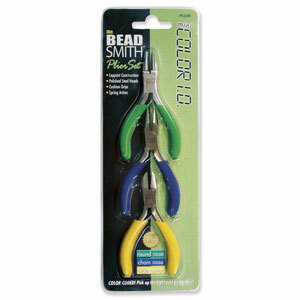 Designed for cutting wire (not tigertail!) with a crisp, perfect cut. For forming loops and curves in wire. 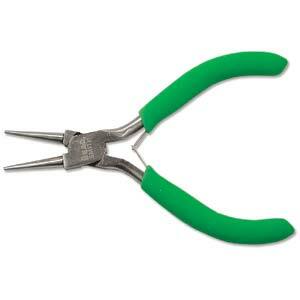 Nylon Jaw Pliers, good for wire work (does not mark wire). 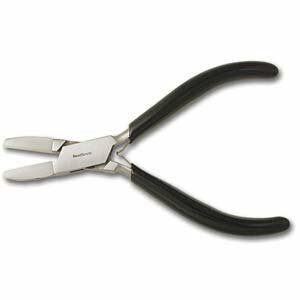 Side Cutters. 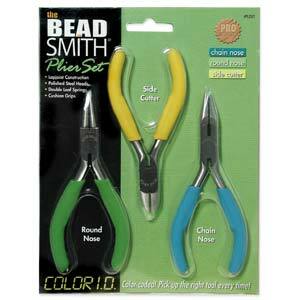 Designed to easily cut through wire. 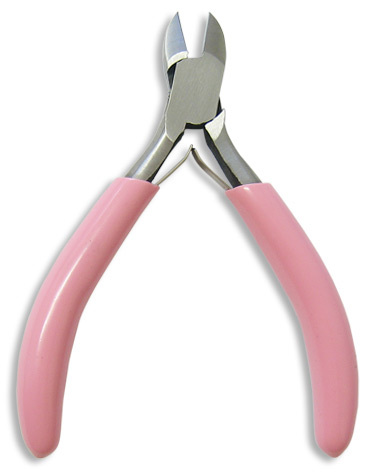 Pliers to assist in opening splitrings.